All of our products are OEM, sold through our brand authorized New York City flagship dealership. For vehicles without cigarette lighter. For connecting the Charge-o-mat and Charge-o-mat Pro directly to the vehicle battery. Since 1995, we have been proudly providing great customer service and selling genuine OEM parts for a variety of luxury vehicles, from Porsche, Volvo, Lamborghini, Bentley, Bugatti, Rolls-Royce, and Lotus – to name a few. You can trust that we love cars as much as you do, and only want to sell the authentic quality that OEM parts offer. 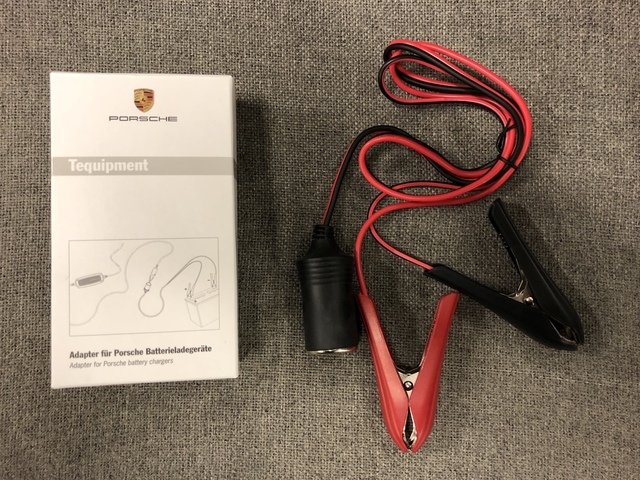 All genuine Porsche parts & accessories purchased through OEM Exotic Auto are backed by Porsche’s 12 month unlimited mile warranty against manufacturers defects. 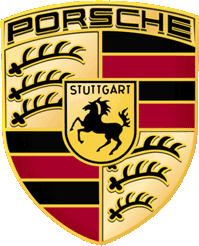 The winning combination of Porsche’s legendary quality and OEM Exotic Auto exceptional service provide unbeatable value and peace of mind!